What's in an Earthy Wine Aroma? Aroma definition: Aroma evoking a moldy cellar/damp basement due to the presence of fungi producing a volatile compound called 2,4,6 tri-chloroanisole or TCA. Wine style: It is an off-flavor, a taint that is not desirable in wine, however harmless if consumed. While a corked tainted wine can have a perceptible moldy and earthy smell, it mutes the wine flavor, especially the fruity aroma, when present at a lower concentration. Like any other taint, it is recommended to send back the tainted bottle to the wine store or at the restaurant and ask for a fresh bottle. 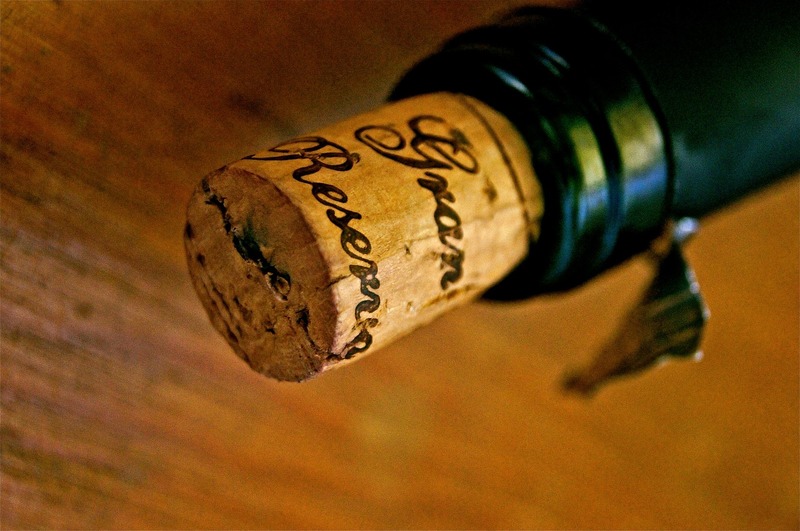 Origin: A corked wine is tainted as the result of a fungal growth in the cork tree bark or the cork closure it self. Non desirable aroma compounds such as TCA (2,4,6-trichloroanisole) are formed. Like many wine defects, these aroma compounds have a very low detection threshold, few parts per trillion, meaning that it does not take much to ruin a wine bottle! The result is a moldy, musty, wet basement-type of odor. For more information, refer to the wikipedia page which is quite comprehensive. Aroma Standard: The best standard is to keep a corked tainted wine and preserve it from oxygen. Manipulating the compound, TCA, is not a good idea if you are not a flavor chemist operating in a well ventilated lab. It’s not dangerous, just very stinky and with a low threshold meaning that if you put one drop of this compound in an olympic size swimming pool filled with water, you would smell it. So it's not a not a good idea to play with it. Aroma definition: Aroma evoking the smell of a fresh button mushroom. 3-cis octenol is a compound that is quite typical of mushroom aroma. Wine style: I have perceived mushroom aromas in Pinot noir mostly. When it becomes intense, it can be confounded with the cork taint. But definitely, it becomes an off-flavour. Origin: this type of aroma likely develops during the alcoholic fermentation and may be related to the yeast strains. Aroma Standard: You may use canned mushrooms for this standard. If the brine has an intense mushroom aroma, you may pour about 5 ml in a 30ml glass of wine. Adjust as needed. 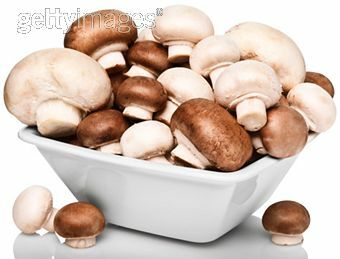 If the brine aroma is too weak, let macerate some mushrooms in the wine for few hours and in a hermetic container. Filter and use immediately as an aroma reference.